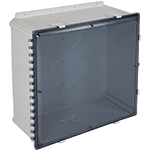 Includes exterior key lock and an enclosed backbox. 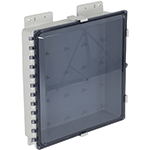 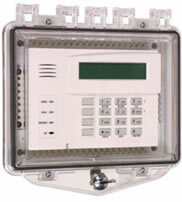 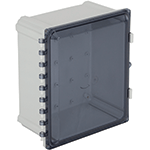 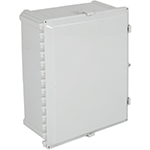 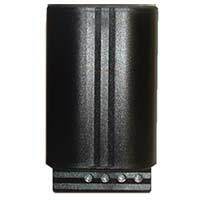 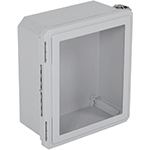 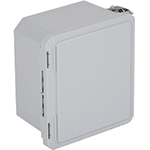 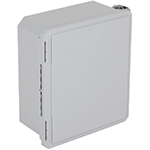 The enclosure comes with an exterior key lock and an enclosed backbox. 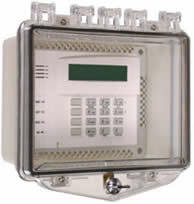 The cover is backed by a lifetime guarantee against breakage in normal use (one year on electronics). 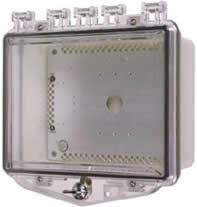 Mounting hardware and gaskets are included. 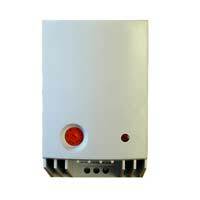 Mier, 50 Watt Heater, Thermostat, No Blower, 120 VAC, Small Encl. 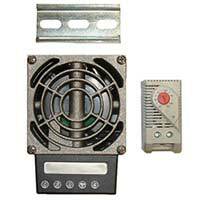 Mier, 400 Watt Heater, Thermostat, Blower, 120 VAC, Large Encl.